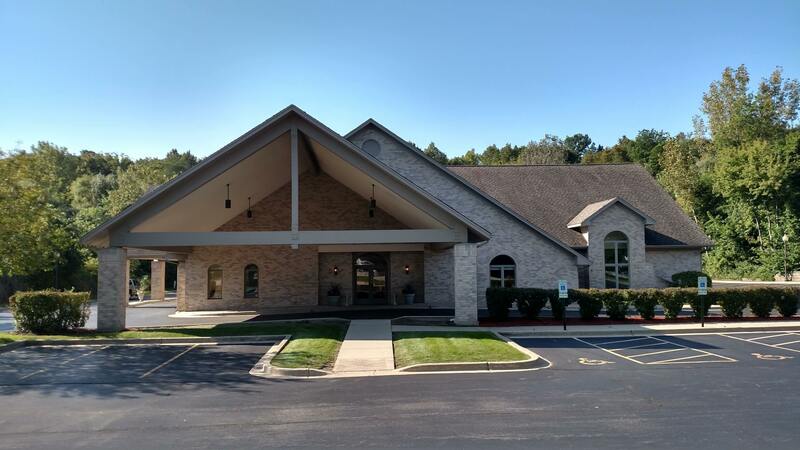 Formerly of Columbian Funeral Home in Oak Park Illinois, and the John T. Chrastka Memorial Chapel of Berwyn, Cicero and Brookfield, Illinois; now established as the Willow Funeral Home & Cremation Care Algonquin/ Lake In The Hills Illinois, since 1999. This is a custom designed 14,000 sq. ft. Funeral Home. A place to Honor a Loved One and designed for the living. Answers to some common questions are located under the RESOURCES section in the navigation toolbar menu. For information regarding veterans' benefits visit their website at: http://www.va.gov. For Social Security benefit information, their website is: http://www.ssa.gov or you can call 1-800-772-1213. Consult Willow Funeral Home & Cremation Care for more information.